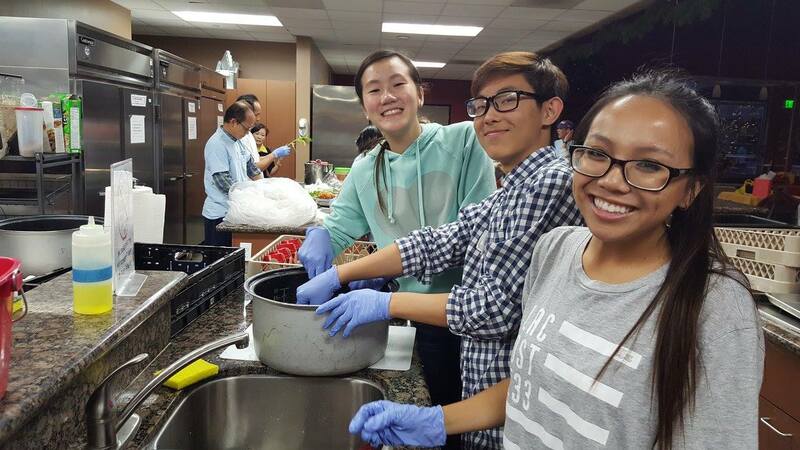 SAN DIEGO – After more than a decade working with high school and college students in San Diego, the Vietnamese-American Youth Alliance will be offering its first scholarship for community and civic engagement. The scholarship is a logical next step for the youth organization, VAYA president Andy Nguyen said. “During the past 12 years, we have developed leaders in the community and those leaders have gone on to become leaders in their industries and we feel this is a great way for them to give back to their community,” Nguyen said. The scholarship is not academically based; rather, it is based on community and civic engagement. One of VAYA’s missions is to promote youth leadership through community development and the scholarship reflects that. To scholarship is open to graduating high school seniors living in San Diego who is at least 1/8 Vietnamese. There is an essay question that asks about the applicants’ community and civic engagement and their impact on the community. Students are to answer the questions comprehensively and thoroughly with as much meaningful content as they can. Deadline to apply for the scholarship is Feb. 1. The winner of the $300 scholarship, sponsored by Smileinsight Dental will be announced at VAYA’s annual San Diego Tet Festival in Mira Mesa during the opening ceremony Saturday. We really appreciate Smileinsight Dental for their support in our education programs. The San Diego Tet Festival dates and hours are Friday, Feb. 12, 2016, from 5 p.m. to 10 p.m.; Saturday, Feb. 13, 2016, from 11 a.m. to 10 p.m.; Sunday, Feb. 14, 2016, from 11 a.m. to 5 p.m. Admission is FREE. VAYA joins California Coast Credit Union in Financial Literacy Education for Students!